Dublin Choral Foundation is now recognised as one of Ireland’s leading choral establishments. The three choirs of Dublin Choral Foundation, Lassus, The Lassus Scholars and Piccolo Lasso, directed by Ite O’Donovan, cater for singers of all ages. They are named after the great composer and virtuoso of Renaissance polyphony, Orlande de Lassus (1532-1594). Piccolo Lasso caters for boys and girls aged eight to fifteen. Bright young singers receive a musical education hitherto only available in the cathedral choral tradition. In addition, as members of the choir, children learn important skills for life. Younger singers aged 5-8 join Piccolo Lasso Initial Class. Choristers of today become the accomplished, confident, caring and creative citizens of tomorrow. 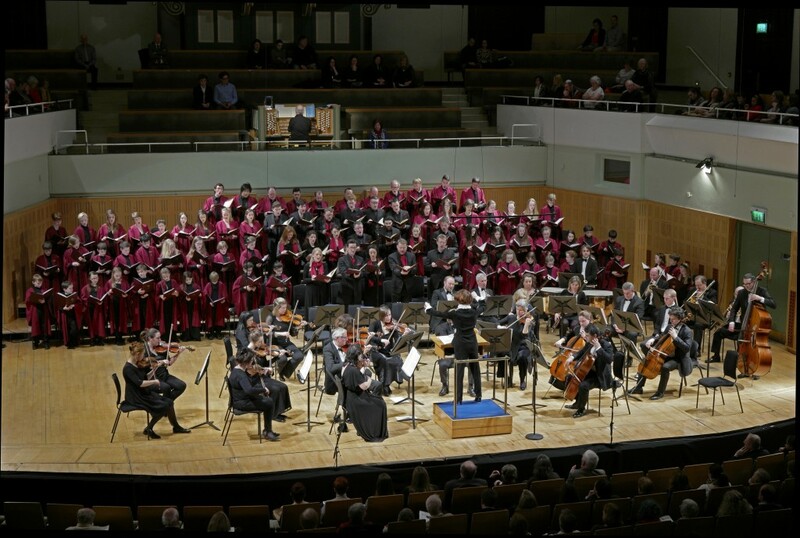 Dublin Choral Foundation’s fully professional chamber orchestra which accompanies the choirs at major concerts at the National Concert Hall.